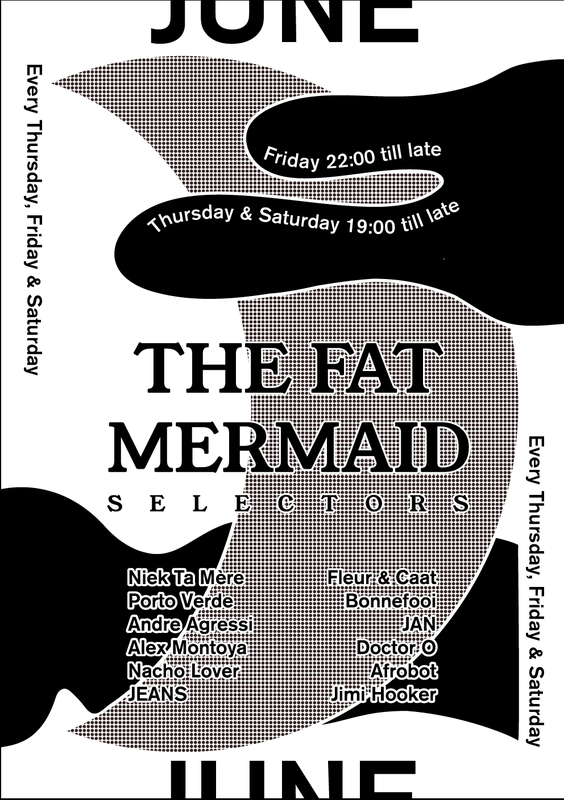 Every Thursday, Friday and Saturday you’ll find the finest selection of DJ’s playing at The Fat Mermaid. Sit at the bar, dance or just chill at a cosy place outside. Here is whats up in june!